Here are some super cute graphic tees from Jane.com. 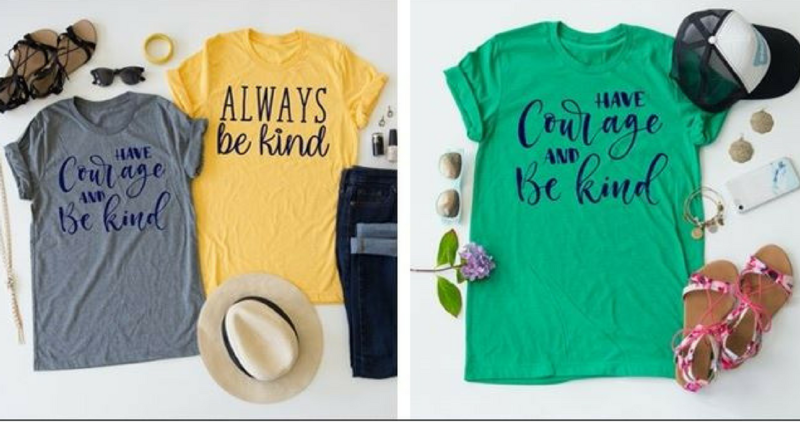 They are offering these Have Courage and Be Kind Tees for just $13.99 (reg. $27.99)! There are several great colors to choose from.